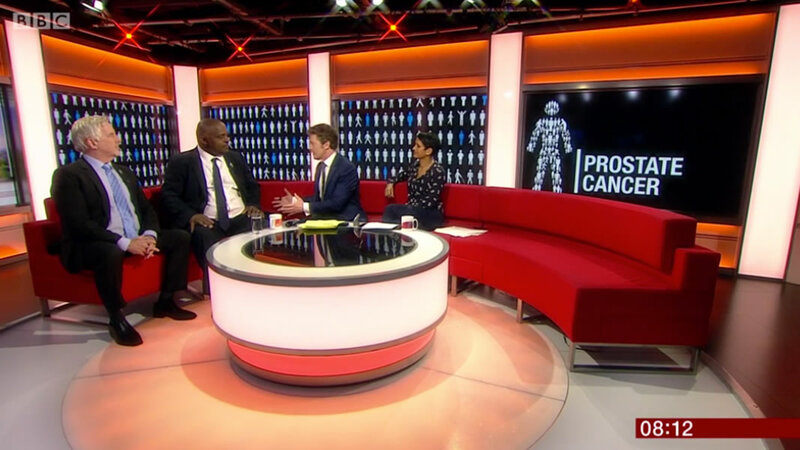 The Errol Mckellar Foundation - Prostate Cancer affects 1 in 8 men in the UK and 1 in 4 men from a black African or Caribbean background. 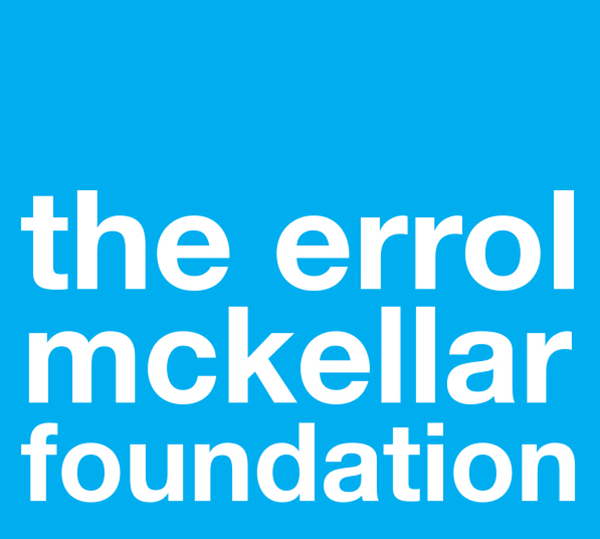 - The Errol Mckellar Foundation - Prostate Cancer affects 1 in 8 men in the UK and 1 in 4 men from a black African or Caribbean background. 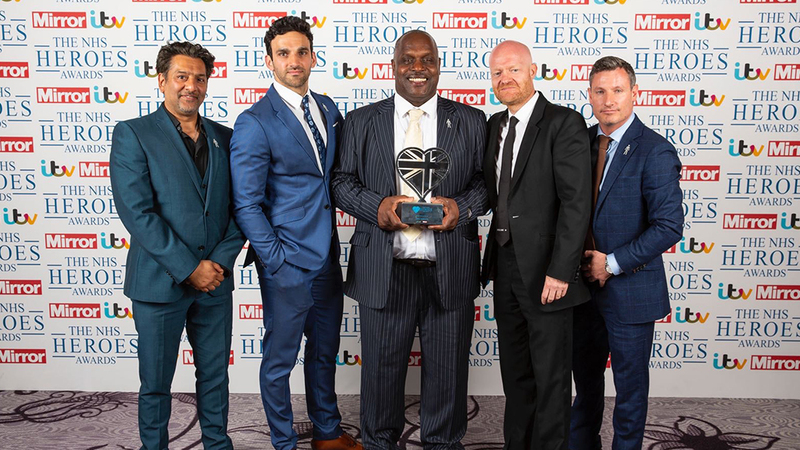 Errol McKellar is one of the UK's most inspirational speakers. 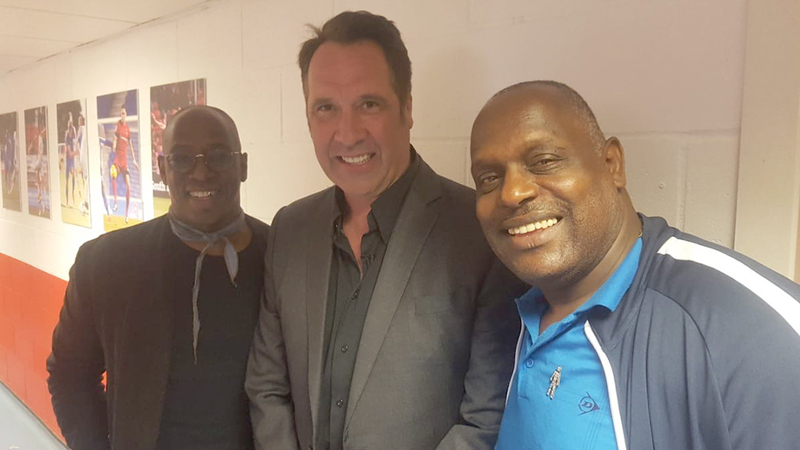 Having been diagnosed with prostate cancer in 2010 he is passionate about using his own extraordinary story to alert men to the dangers of the illness and encourage them to have regular tests. 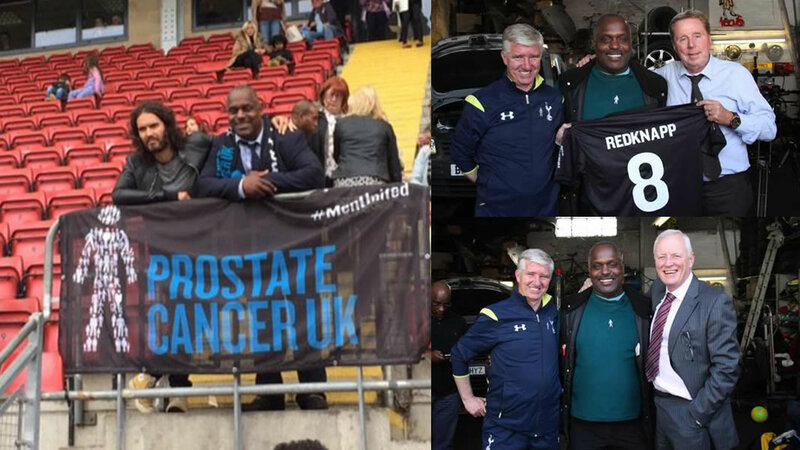 Prostate Cancer affects 1 in 8 men in the UK and 1 in 4 men from a black African or Caribbean background. 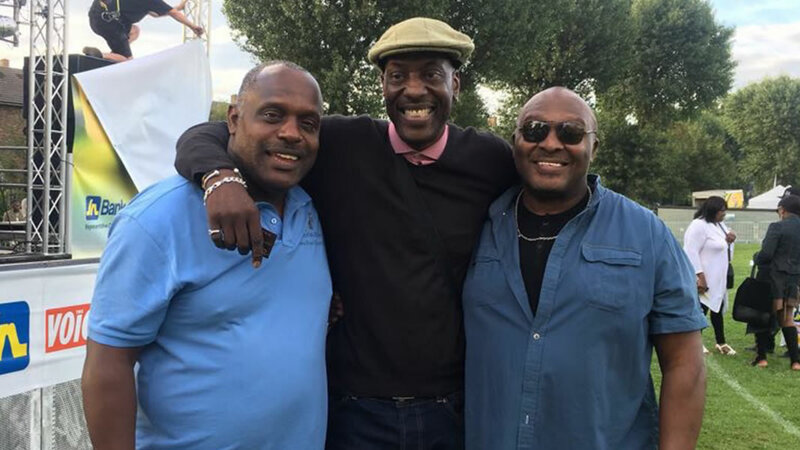 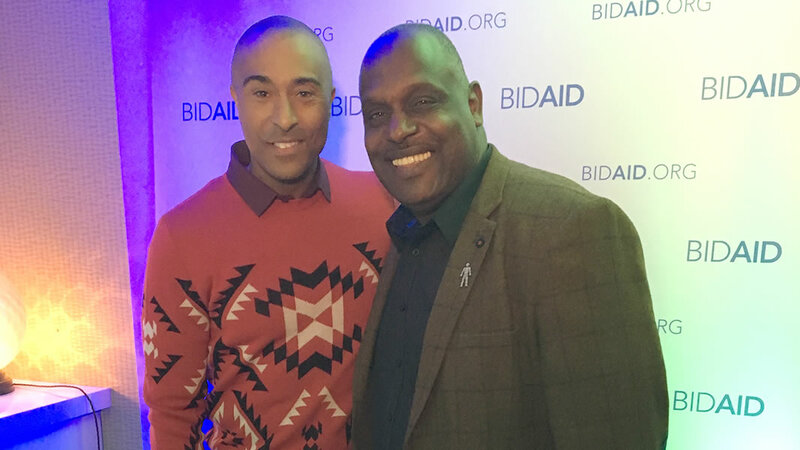 Our mission at the Errol McKellar Foundation will be to try and talk to as many men as possible to ensure they are fully aware of the dangers posed by prostate cancer, its potential symptoms and the available tests. 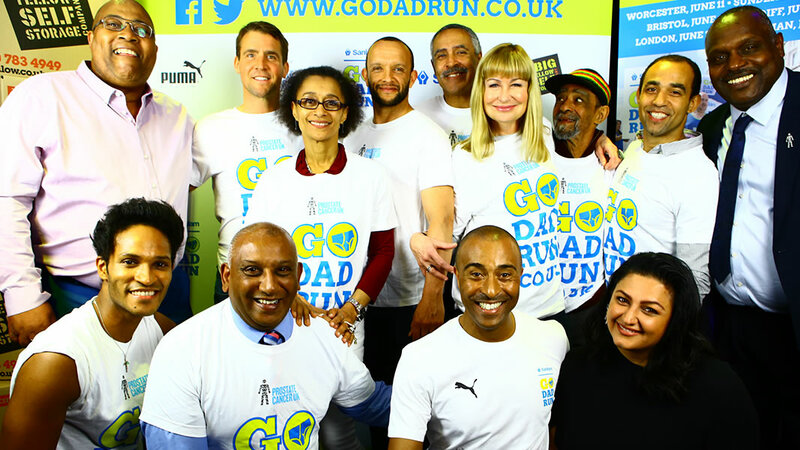 We want to stop men from dying through ignorance and fear. 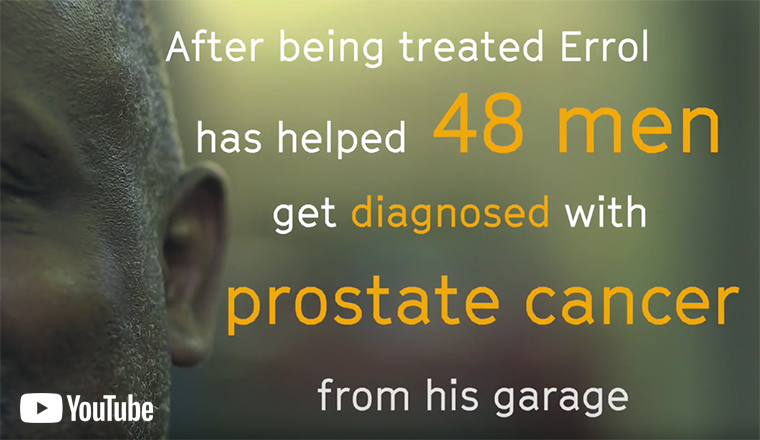 If you are driving along and your car starts making a noise or sending out strange emissions you don't just leave it and hope it goes away, you take it to a garage or call the AA. 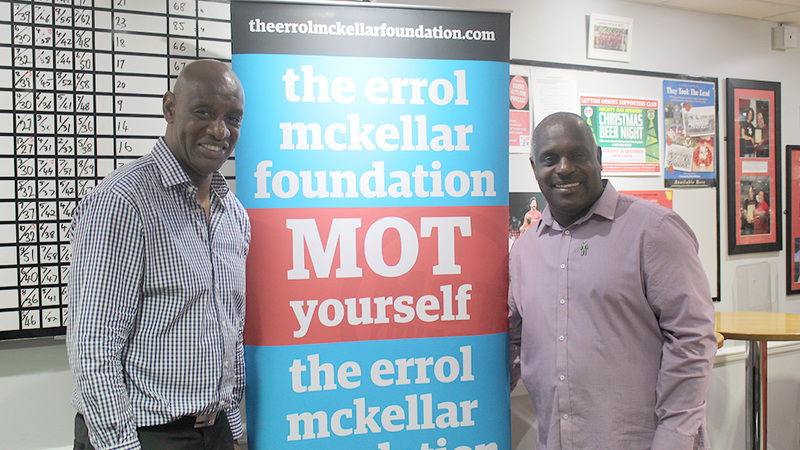 The Errol McKellar Foundation, Registered Charity 1181574 (England and Wales) Registered office, Fieldview, Cutler’s Green, Essex, CM6 2PZ. 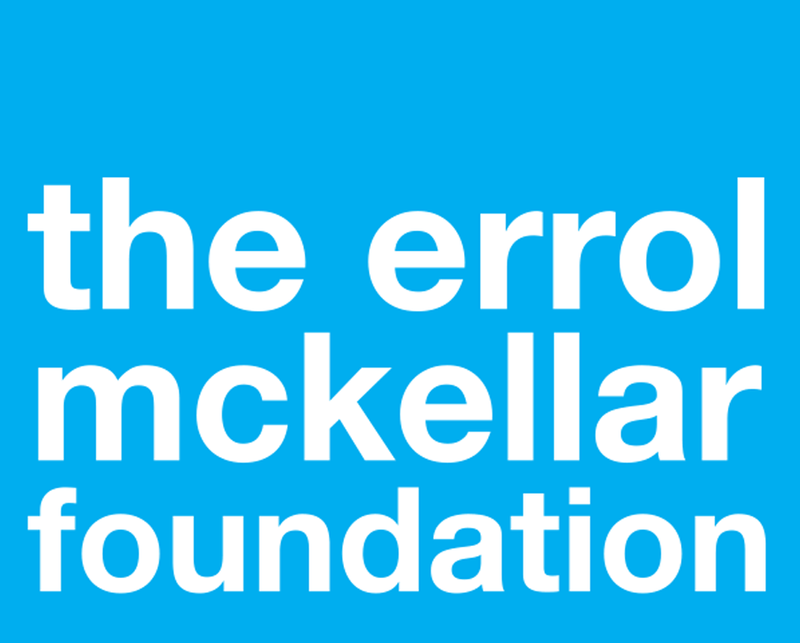 Site by Brian Nourse Design Ltd.